After news of Reliance Jio to launch its own cryptocurrency Jio emerged, a bunch of scammers seemed to have sprung into action. 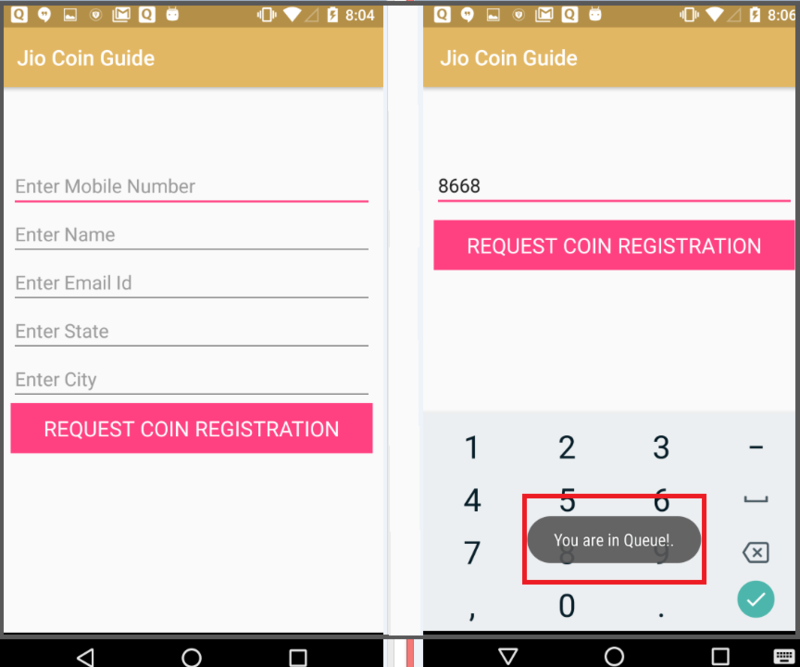 During our analysis, we found that these apps ask for personal information such as username, mobile number and email address, and show a message that the user is in a queue for JioCoin. But, nothing actually happens. One of these fake apps (that goes by the name Jio Coin) has been downloaded between 10,000 and 50,000 times. The app’s icon looks similar to the official Jio icon and the developer goes by the name ‘Rellance Digital’ (not Reliance Digital) as shown in figure 3. As you may have noted, the same developer has another app called Gio TV. Quick Heal Security Labs reported all these fake apps to Google and currently they are not available on the Play Store. Check an app’s description before you download it. Check the app developer’s name and their website. If the name sounds strange or odd, you have reasons to suspect it. 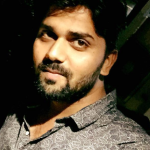 Go through the reviews and ratings of the app. 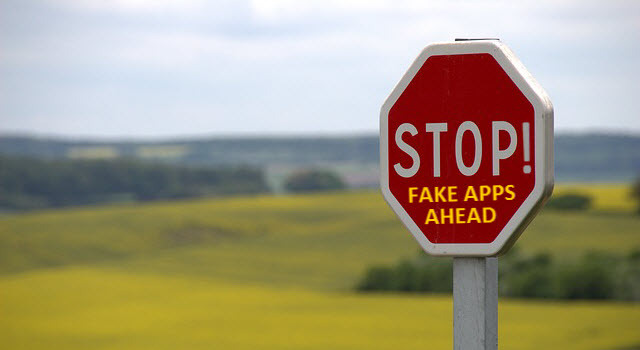 But, note that, these can be fake too. Avoid downloading apps from third-party app stores. Use a reliable mobile antivirus that can prevent fake and malicious apps from getting installed on your phone.